NOTE: Much of the material in this message was adapted from The Busy Christian’s Guide to Busyness by Tim Chester. 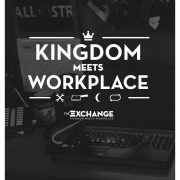 It’s The Exchange this Friday, 6 for 6:30am! We’ll be continuing our series on the letters to the churches in the book of Revelation, applying the message found there to the marketplace. 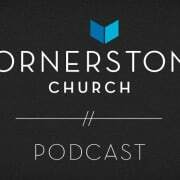 This Friday we’ll be speaking on the Church in Thyatira, which seemed to compromise its values on several issues. 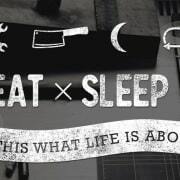 Almost every day at the marketplace we are faced with situations where compromising our values would be easier to do – especially when it comes to how we live in our busy city and manage our time between family, church and vocation. Join us on Friday as we tackle these pertinent issues. 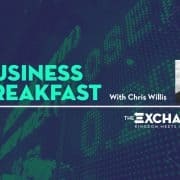 Join our LinkedIn group where we inform of upcoming events and have a space to discuss topics relating to The Exchange and the marketplace. 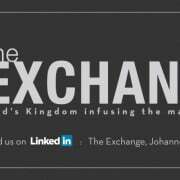 Alternatively, log in to LinkedIn, search for “The Exchange, Johannesburg”, click on it when it pops up and then click on JOIN. Looking forward to connecting on LinkedIn!